Microsoft has popped the lid on their upcoming DirectX 12 API which aims to enhance GPU performance with low-overhead and adding new rendering features. 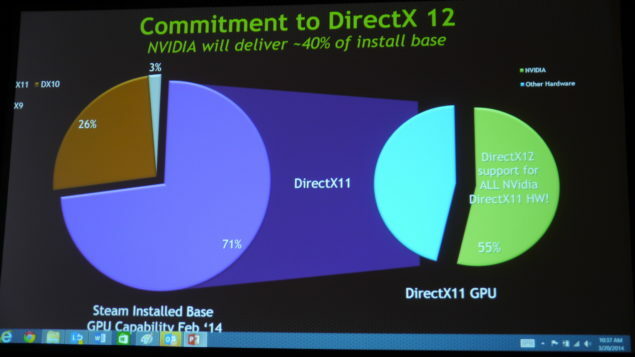 Most of us were expecting that the new DirectX 12 API will require new hardware to fully support the technology but that’s not the case at all as revealed during the GDC event, DirectX 12 will support all current hardware from NVIDIA, AMD and Intel. This is a great news for desktop users as the majority of PC audience use a variety of hardware configurations which include mainly three vendors – Intel, NVIDIA and AMD. All major hardware companies have announced that their current generation of products will fully support the new Direct3D 12 API which will improve the utilization of the hardware to its maximum potential so that applications get improve performance in gaming along with ease of development on developers end. 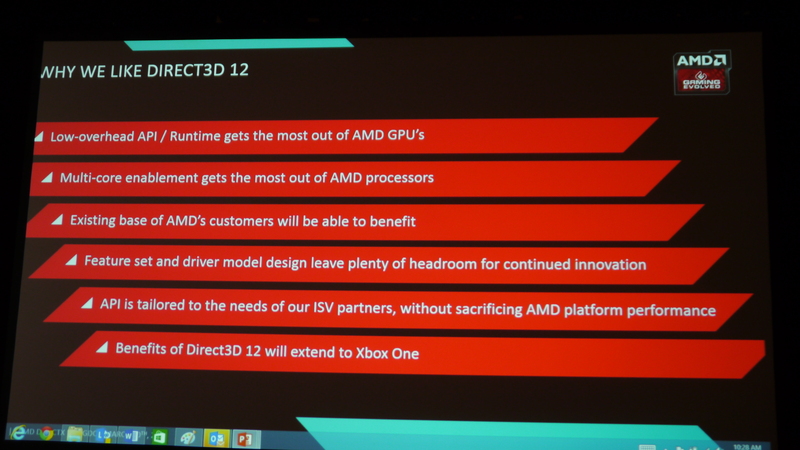 AMD’s Raja Kadouri was the first to announce DirectX 12 support for their GCN (Graphics Core Next) hardware. 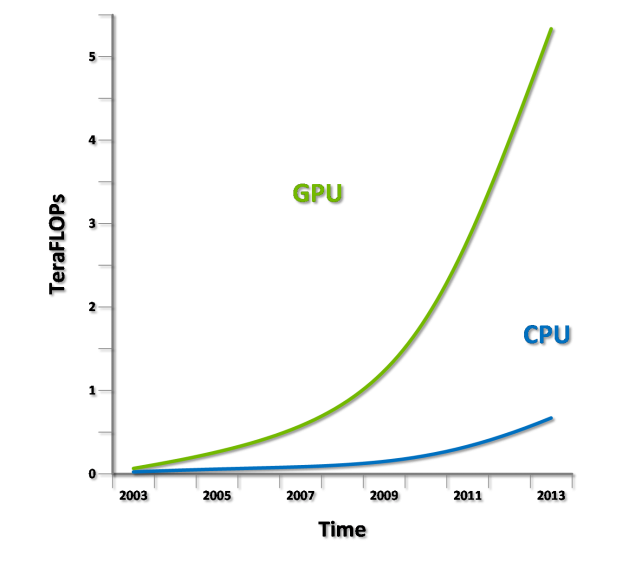 AMD has always been the first to adopt the latest DirectX APIs due to their partnership with Microsoft on GPU and API development. 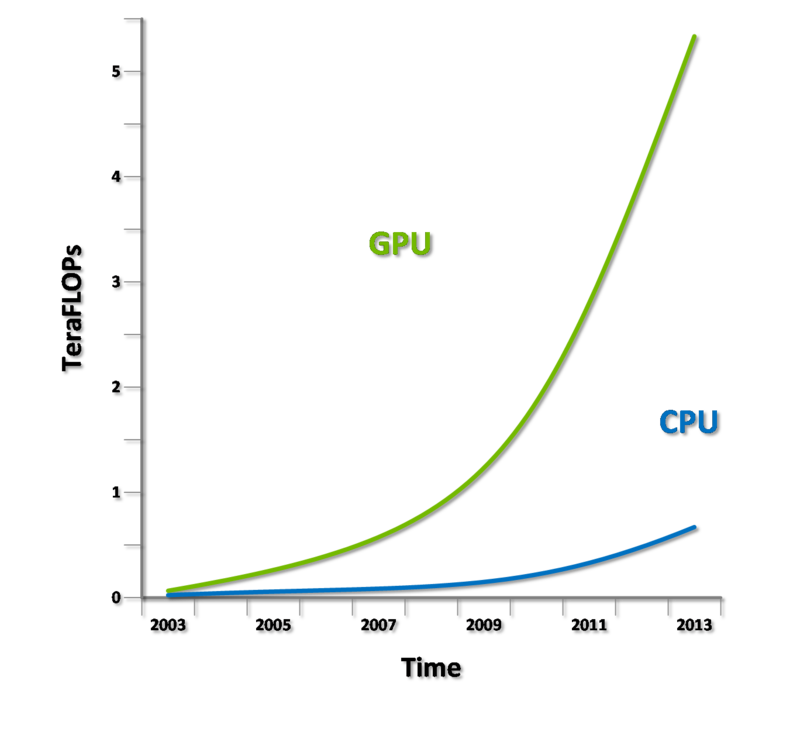 Since DirectX 7, their GPUs have been the first to feature support for the new APIs from Microsoft and they had been working closely with Microsoft in the development of DirectX 12. Bear in mind that AMD had already developed their own proprietary API known as Mantle which is available in DICE’s Battlefield 4 and recently came to THIEF from Square Enix a few days ago. The DirectX 12 API would not be limited to desktop PCs but since AMD has hardware implemented in Microsoft’s Xbox One, the benefits of the latest Direct3D 12 API would be forwarded to the next generation console. Turn10 studios demoed a short video of FORZA 5 running with new API maintaining a smooth 60 FPS frame rate with all new rendering features implemented. Since Xbox One has full support of DirectX 12 API, we will see upcoming games for the console to offer improved performance. Next up was Eric Mentzer from chipzilla, Intel, who announced that their Fourth generation of Haswell CPUs will feature full support for the DirectX 12 API. However, there’s a restriction and only processors which feature the Iris and Iris Pro graphics chip will adopt the new Direct3D API. Intel recently announced that their Haswell refresh platform processors with unlocked K-Series design will feature the Iris Pro graphics chip. This means that Intel’s upcoming generation of processors will fully be compatible with DirectX 12 and offer improved speed and driver support in multiple apps and games. The Iris Pro with DirectX 12 can now become a great addition for NUCs and Mini PCs such as Gigabyte BRIX resulting in a great platform for Steam Machines. 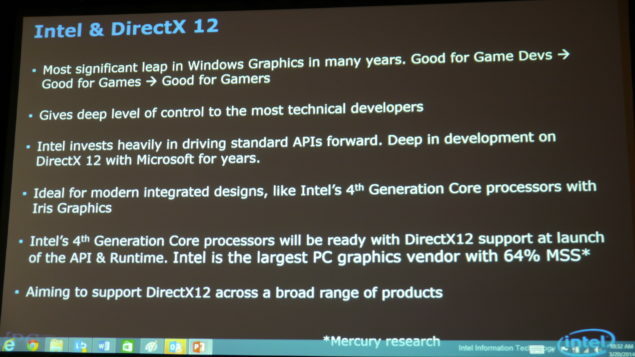 Speaking to a crowd of about 500 developers and press, Anuj Gosalia, development manager of DirectX at Microsoft, described DX12 as the joint effort of hardware vendors, game developers and his team. Our work with Microsoft on DirectX 12 began more than four years ago with discussions about reducing resource overhead. For the past year, NVIDIA has been working closely with the DirectX team to deliver a working design and implementation of DX12 at GDC. Gosalia demonstrated the new API with a tech demo of the Xbox One racing game Forza running on a PC powered by an NVIDIA GeForce Titan Black. In addition, our software team has provided a driver to game studios to facilitate further design feedback as well as actual game development. A critical factor in the adoption of any new API is the size of the available market. In the past, feature adoption has been muted by lack of support in the substantial console market, as well as absence of feature deployment on popular versions of the Windows OS. With DX12, there is an unprecedented convergence of APIs and breadth of support. 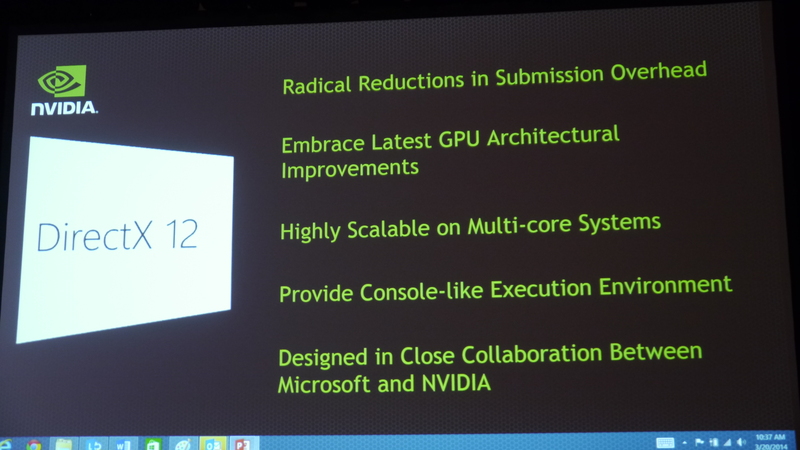 DX12 will span PCs, XBox One, tablets and even phones. In addition, NVIDIA will match Microsoft OS support for DX12. Over 70% of gaming PCs are now DX11 based. NVIDIA will support the DX12 API on all the DX11-class GPUs it has shipped; these belong to the Fermi, Kepler and Maxwell architectural families. With more than 50% market share (65% for discrete graphics) among DX11-based gaming systems, NVIDIA alone will provide game developers the majority of the potential installed base. 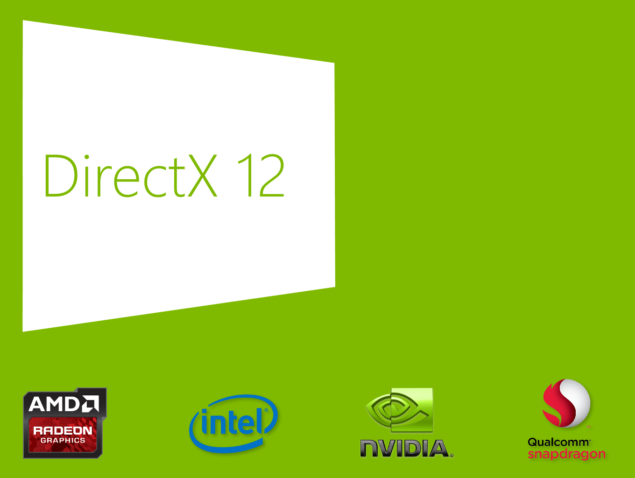 We will have an article on Qualcomm’s support for DirectX 12 API shortly but its great to see that all the major vendors are onboard the DirectX 12 bandwagon. Stay tuned for more information and videos of the event in a short time. You can see a few slides below from our friends over at PCPerspective who have made covered the event in an awesome live blog which you can check out here.